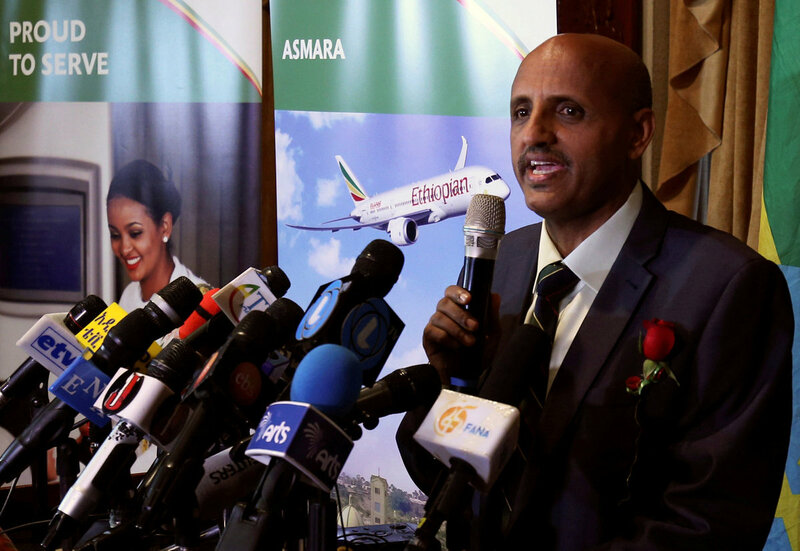 Africa’s largest airline group, Ethiopian Airlines has confirmed that it has finalised all preparations to once again celebrate International Women’s Day by operating an All Women Functioned Flight on the Addis Ababa to Stockholm to Oslo route on March 8. The historic flight will be operated by Ethiopian Airlines women professionals from flight deck all the way to the ground including airport operations, flight dispatch, load control, ramp operation, on – board logistics, safety and security, catering as well as air traffic control, which will be carried out entirely by women. The all – women flight will have as a theme; “All women functioned flight to operate from the continent of African to meet with their counterparts in Europe to show the power of women to the world,” a statement from the flight operator said. “Although women are Africa’s greatest resource, gender inequality still persists in our continent. Therefore, we all need to ensure that women take their rightful position in all human endeavour by creating the right conditions and through all-inclusive engagement models,” he added. He placed spotlight on the airline’s decision to have an all women functioned flight and underscored that, despite a number of progressive moves and policies in Africa, gender inequality still persists on the continent. According to UNDP, guaranteeing gender equality and empowering women and girls is crucial for fulfilling Africa’s Agenda 2063. In 2014, it was estimated that gender gaps in the labour market alone cost Africa up to $105 billion, almost six percent of all production. Ethiopian, Africa’s largest airline group and SKYTRAX certified four-star global airline, operates five weekly flights to Oslo, Norway via Stockholm with ultra-modern Boeing 787 Dreamliner. It is to be recalled that Ethiopian Airlines has operated four flights to Bankok, Kigali, Lagos, and Buenos Aires, which were operated by all – women crew.